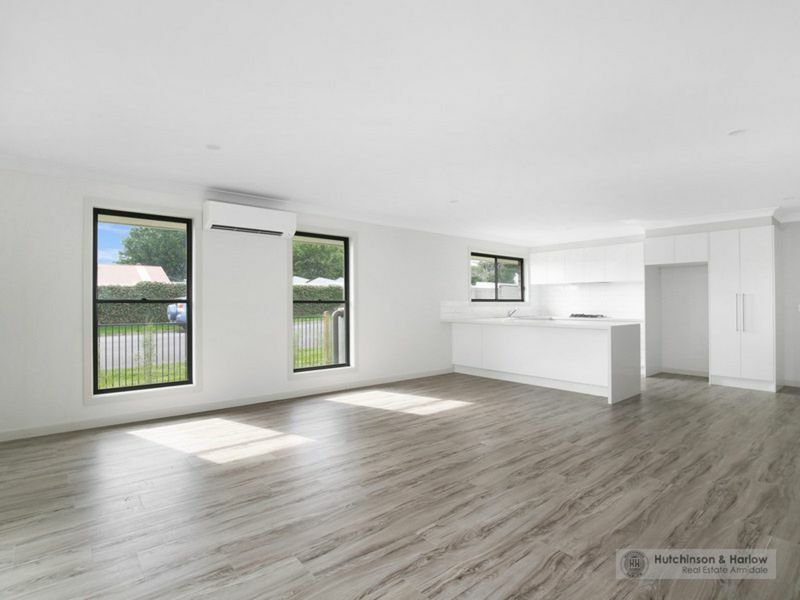 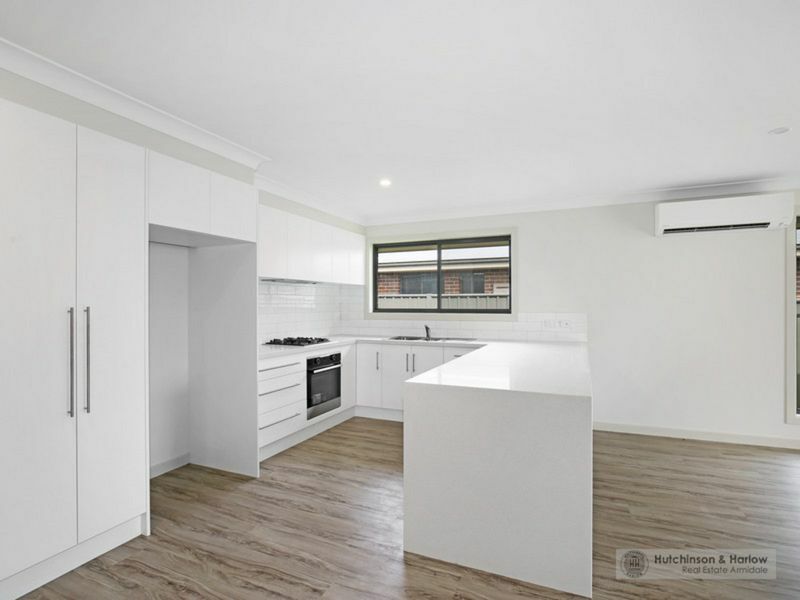 Talk to the HH Team about expanding your investment portfolio with this complex comprising of a duplex and freestanding unit. 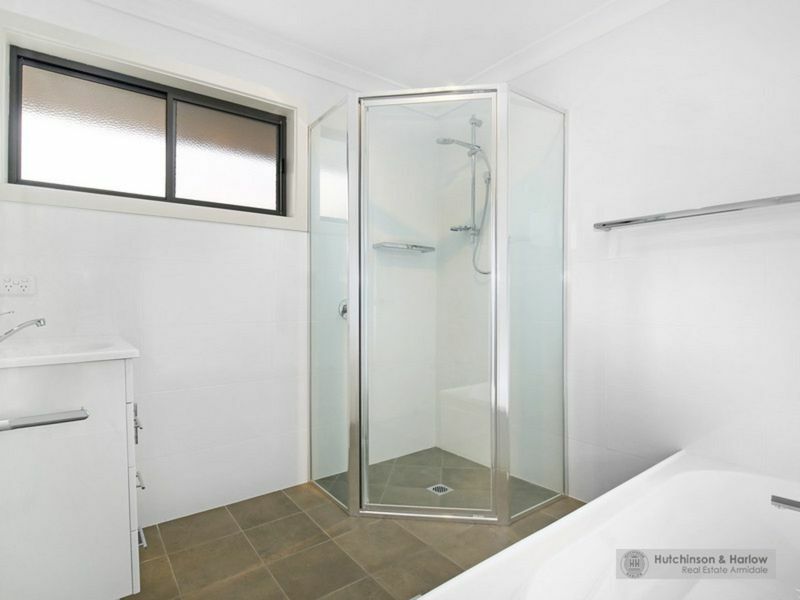 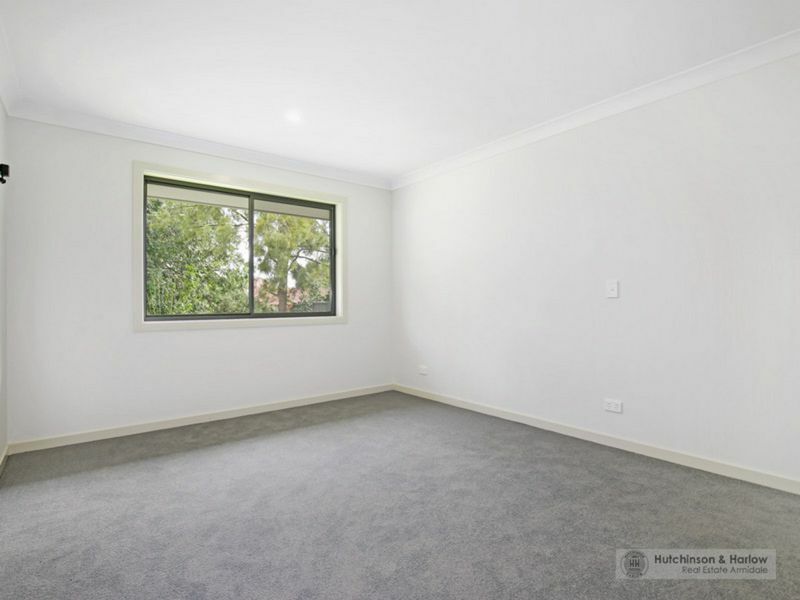 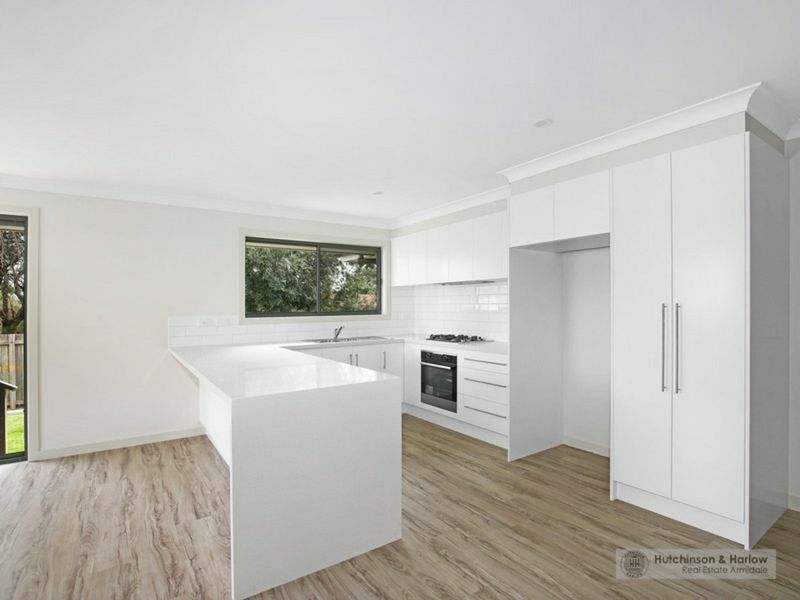 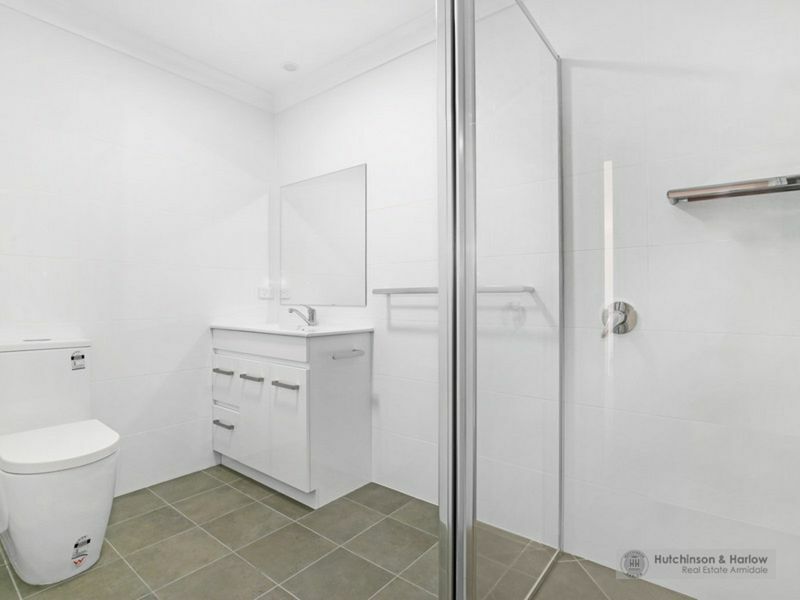 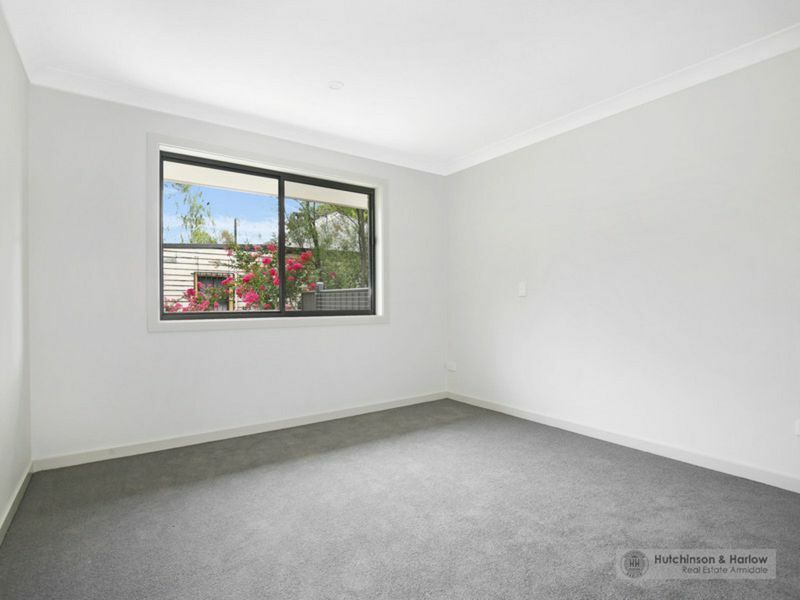 All three apartments include reverse cycle air-con, quality fixtures and fittings, water tank, NBN and excellent storage. 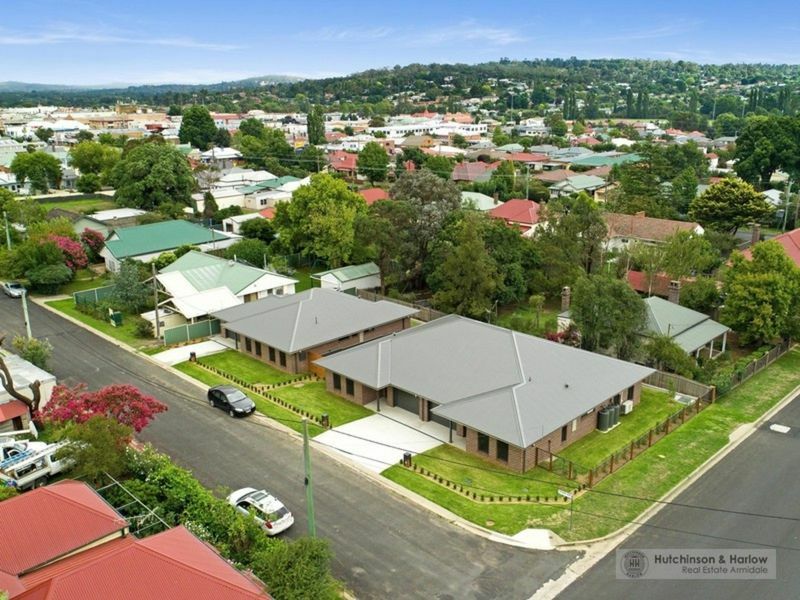 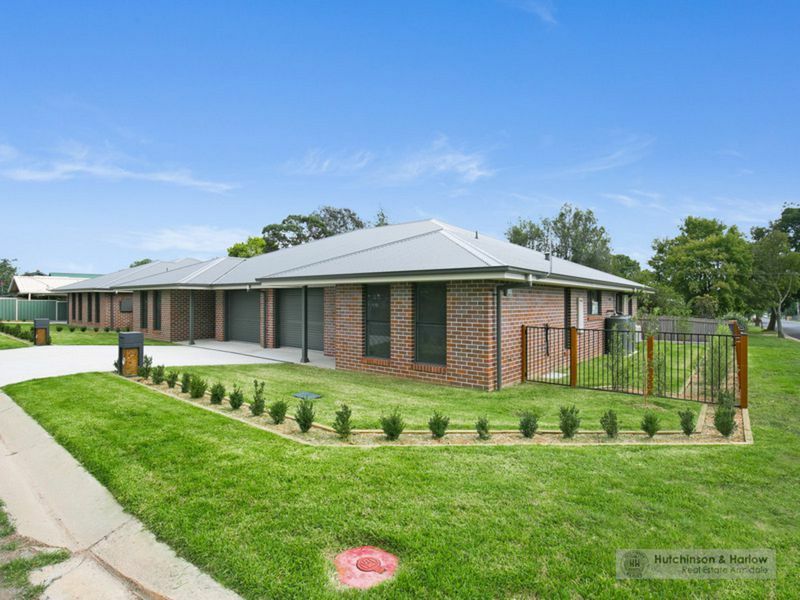 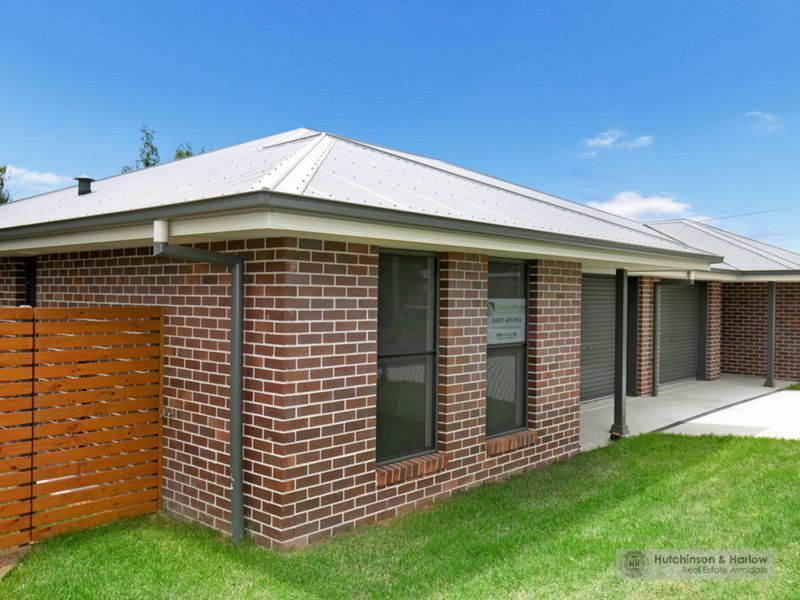 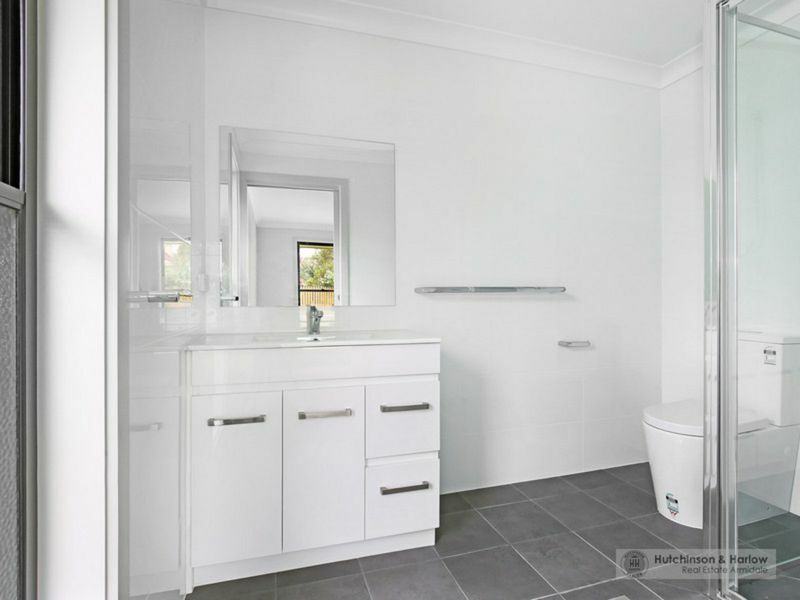 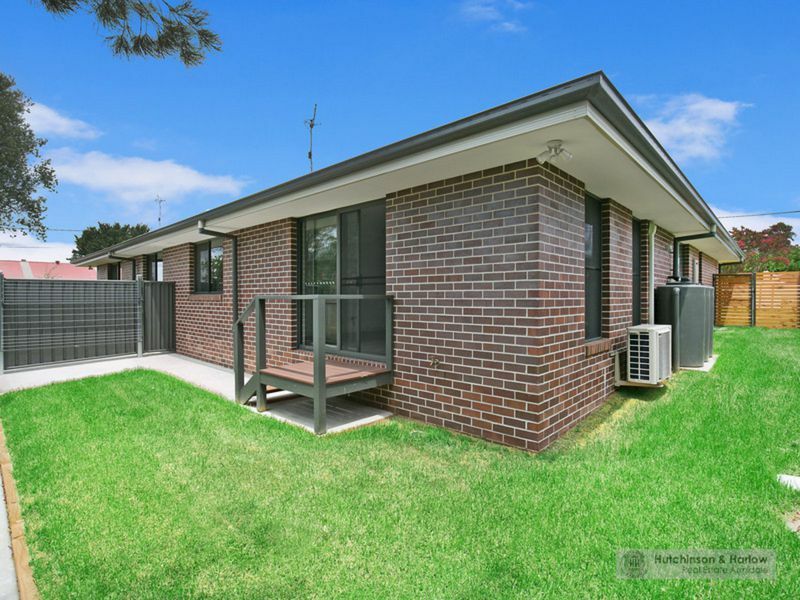 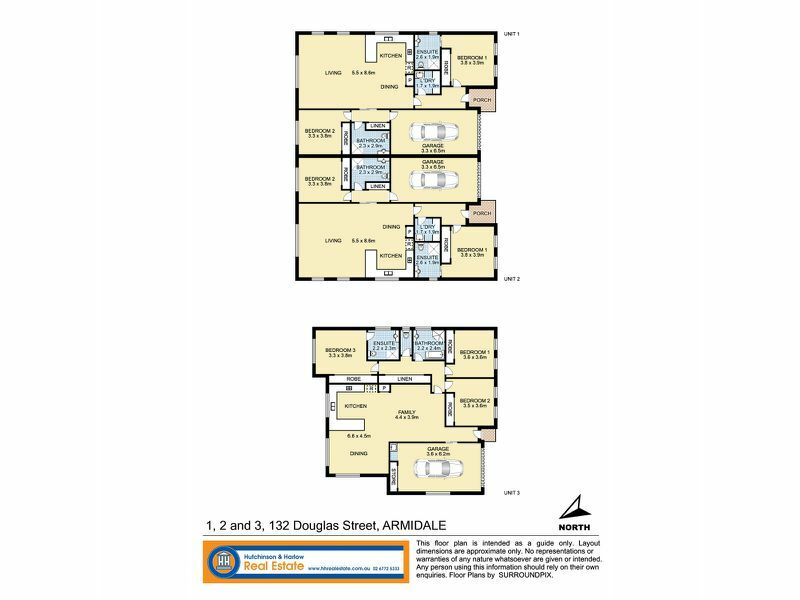 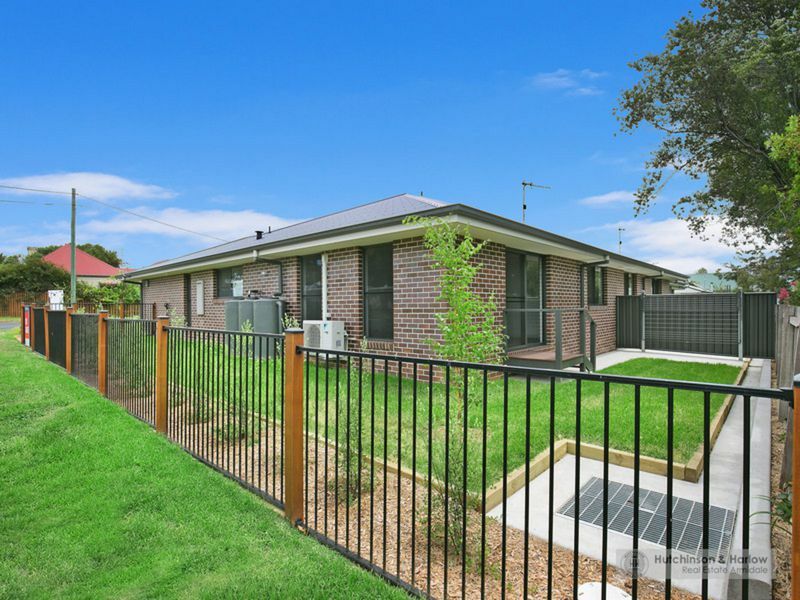 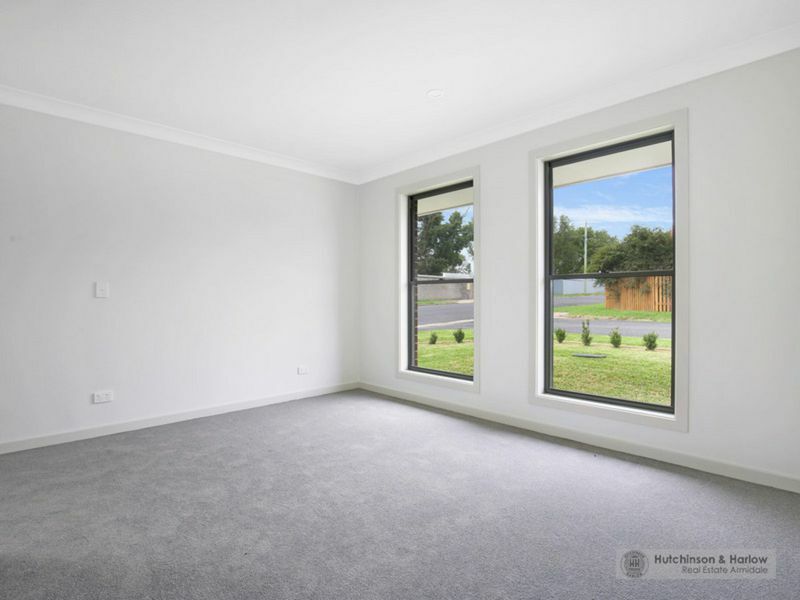 Close to The Armidale School, CBD, parkland and cafe.